Not a whole lot to say, it works right and has the right settings to overclock. IO has all the features I wanted. BIOS is kind of clunky. This motherboard is good, but not as good as I expected. It supported Mac perfectly, sound and everything, but the BIOS doesn't have Wake-On-LAN, which is very disappointing. This motherboard has a lot of options for overclocking, which I'll be visiting in the future when I get water cooling set up. 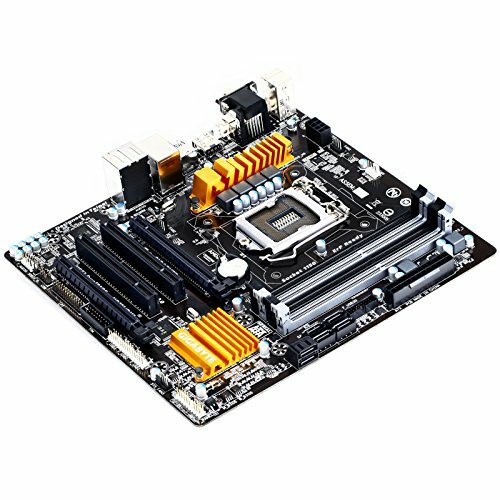 Overall this motherboard is great for the price, it's built well, very durable, and the BIOS is good, but not great in terms of features, hence the 4 star rating. This motherboard took a beating during the installation, it offered everything I needed in an ATX (besides SLI) and the layout of everything made it so so easy to work with. The orange/yellow looks great too! The best motherboard I have ever used and has the pleasure of working with. 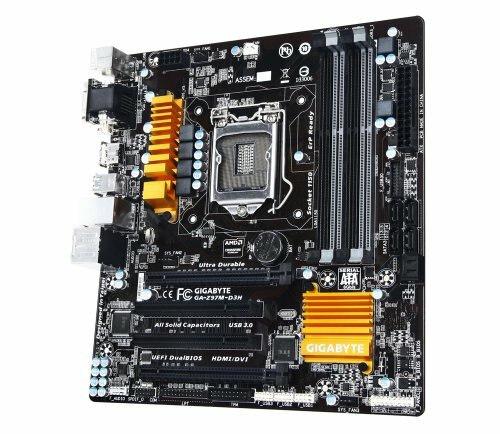 Best bang for buck Z97 board in my opinion. 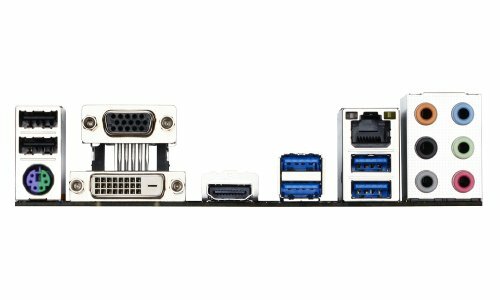 You get 4 USB 3.0, amazing audio with a great audio utility, M.2, SATA Express, support for CrossFire, SATA 3....the list goes on and on. I don't like Gigabyte's driver utility though. But for the price, its amazing! £70 when I bought it. I don't think I will go back to using ASUS ever again. BIOS is also the best I have used. Gigabyte are amazing. Fantastic and reliable motherboard. Even though I don't use an unlocked processor, my Xeon E3-1231 V3 works fine with it, I utilise the Z97 chipset so that I could use 2400Mhz RAM, helping me a lot in editing. Has more than enough fan headers. The BIOS is easy to use, though I would have liked there to be more options to control fans. I also like the gold/black colour scheme on the board, works well with my build! Motherboard has plenty of connectivity though I wish Bluetooth and Wi-Fi were built. (I wouldn't complain if it had more case fan headers as well) Overall though, very durable and well built board. The Z97 unlocks the potential for overclocking down the road.